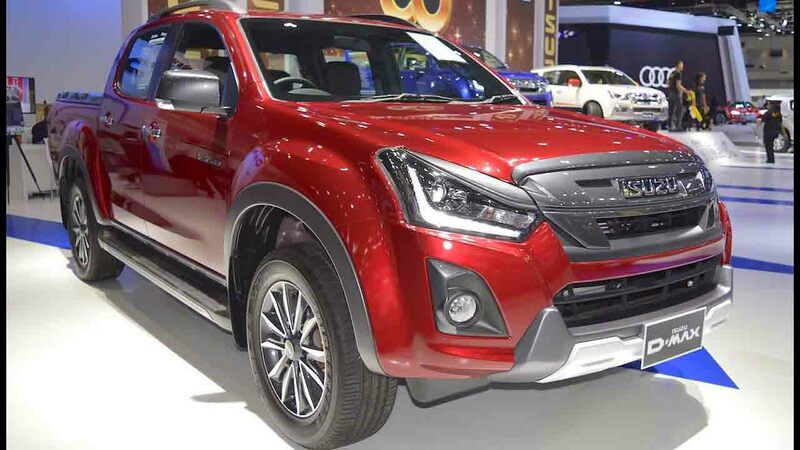 Isuzu is a Japanese automobile company which is well known for its high end trucks. Power with durability that’s what you get in an Isuzu truck. These trucks have powerful diesel engines which can tow heavy loads with ease. 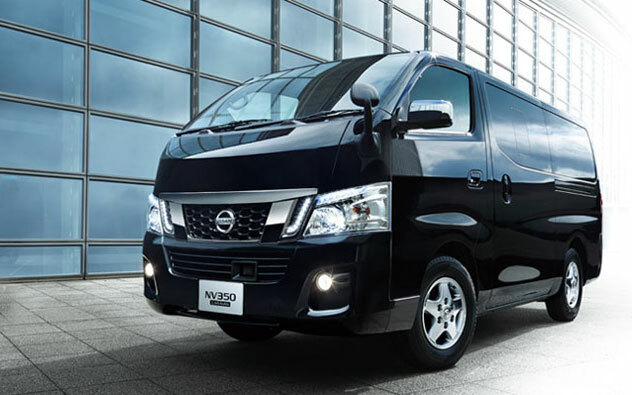 Their engines are so popular that the price of a normal truck of any other company is almost equal to Isuzu engine. 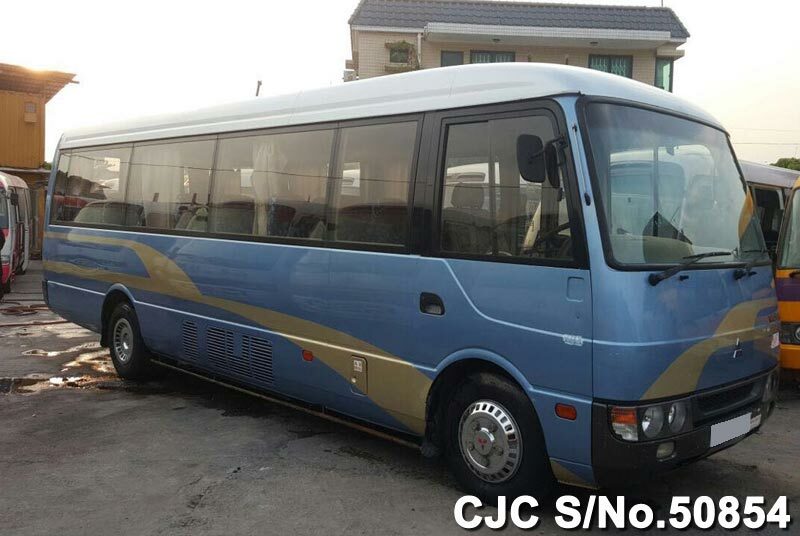 This company also provides engines to companies such as Honda, Renault, Mazda and etc. 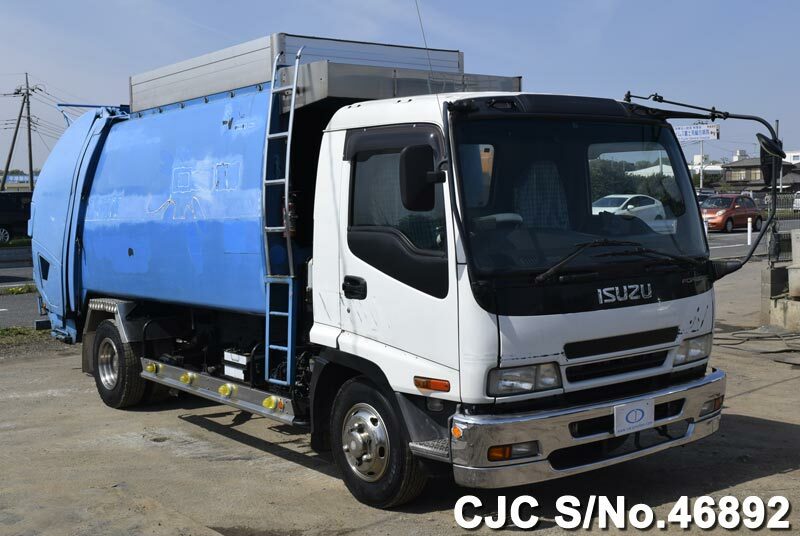 Isuzu is the leading engine provider for commercial vehicles. 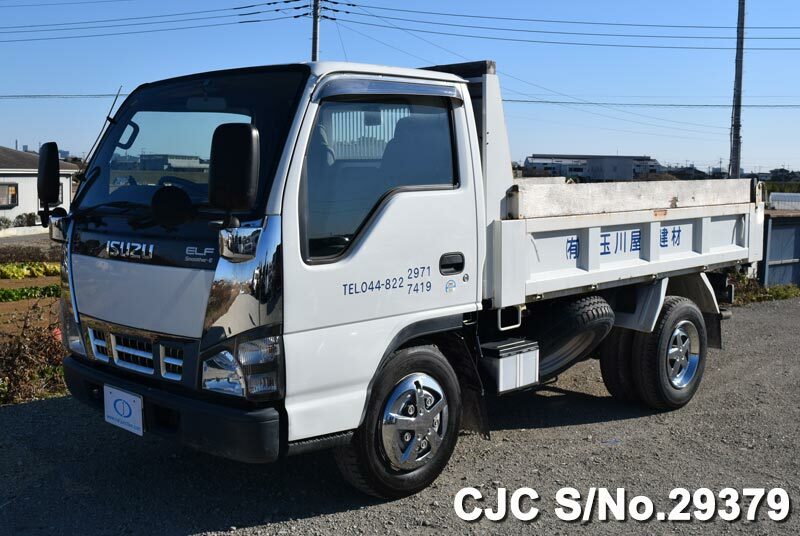 If you need a vehicle to transport your goods then Isuzu should be the number one choice for you and if you are looking for an Isuzu truck then Car Junction is the most suitable place to shop trucks.